Google is continuously updating and changes of its algorithm is affecting the ways website’s owners working on strategies. 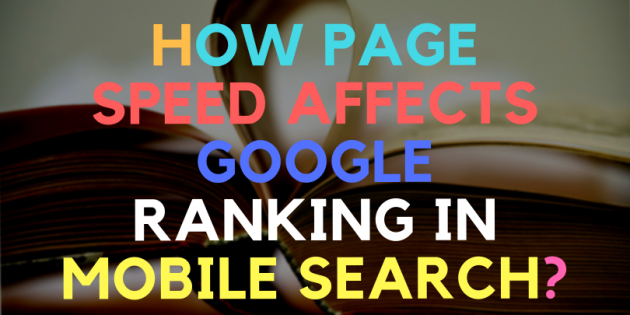 Page speed is considered to be one of the ranking factors for mobile search. 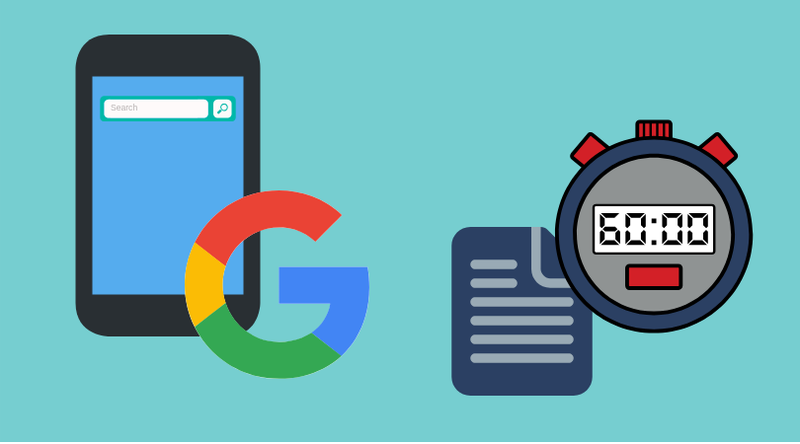 Speed is already used as ranking signal for desktop search and is today’s announced for mobile search. This year is known to have the most mobile users and website’s content is affecting every user’s browsing experience. This factor is known as “Speed Update” and only slow pages are affected by this signal. Website content must be optimized properly and check its page load time. You can make a research and use some tools on the web to check your website’s average speed time to better know its accuracy. However, a slow page may rank in Google if it has highly relevant content most users are searching for.